A while ago we shared a delicious Tiramisu recipe with you and here we are again with a couple of recipes. 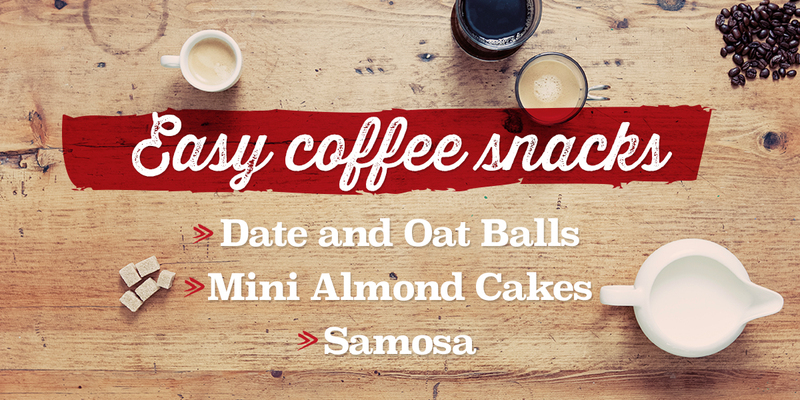 Whether it’s healthy Dates and Oat balls from the Middle East, that famous crunchy triangular snack from India, or everyone’s favourite mini Almond Cakes. 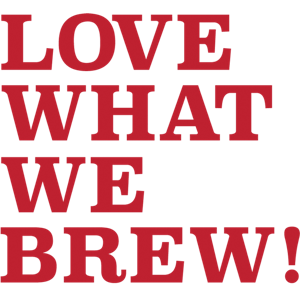 We think they all go well with coffee. Deliciousness overload and obviously it doubles down when you pair it with the night cup. Now! you must be wondering how to make these delicious and quick snacks. Don’t worry we’ve got you covered, just stay tuned! 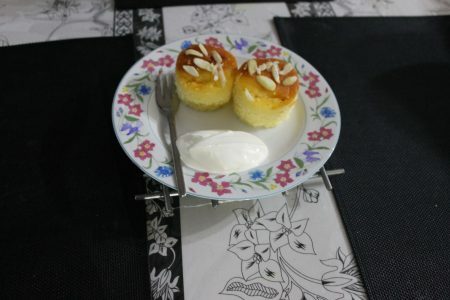 Indulge in the deliciousness of soft and sweet mini almond cakes. Quick and easy recipe for you from us. •	Baking powder half tbsp. Start with preheating the oven at 180°C. In a bowl, mix melted butter, flour, almond extract, salt, baking powder, caster sugar and egg. Mix until batter is a nice consistency. That’s it! You don’t even need an electric mixer for this. In an 8inch baking tray place a baking paper and butter the walls of the tray. Pour half of the batter into the tray. Then put some chopped almonds and pour rest of the mixture. Put rest of the almonds on the top of this. Put it to bake in the oven for about 15-20 mins. Stick a toothpick through, if it comes out clean then your cake is ready. Let it cool down for 10 mins before removing it from the tray. Cut the cake with a biscuit cutter. You can eat as it is or put any frosting on them. We enjoyed them as they are with a nice blob of fresh cream and a perfect cup of our silky smooth Noir capsule. Alternatively, you can use any muffin baking tray or straight-sided bun tins if you don’t have a biscuit cutter. This toothsome exotic snack from India is very common with tea. You all know we do things differently at Jones Brothers Coffee, so weirdly enough we decided to have them with coffee. It was delicious give it a try. You won’t be disappointed. Brace yourself for an easy and simple recipe. Preheat the oven to 180°C. Put all the spices including onion, chopped chili and coriander into the mashed potatoes. Mix until finely combined and your filling is ready. Cut puff pastry sheet into 4 pieces. Place a spoon of filling on one corner of the sheet and fold into triangular shape. Use some water to close the ends. Place all the samosas on a baking tray and bake for 15-20 mins or until the pastry is lightly browned. Enjoy with a delicious mango chutney and a cup of coffee. 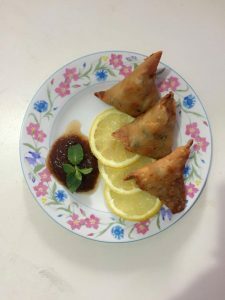 We used our lightly spiced Sumatra capsules to compliment perfectly with the flavours of the samosa. •	Cold Brewed coffee 3 tbsp. Probably the easiest recipe you have made up until now. Add all the ingredients in a food blender. You’ve got to blend until they are combined. Roll into small golf size balls and voila! Enjoy with a delicious cup of fresh filter coffee. We had our favorite Italian Lover with these lovely mini balls.